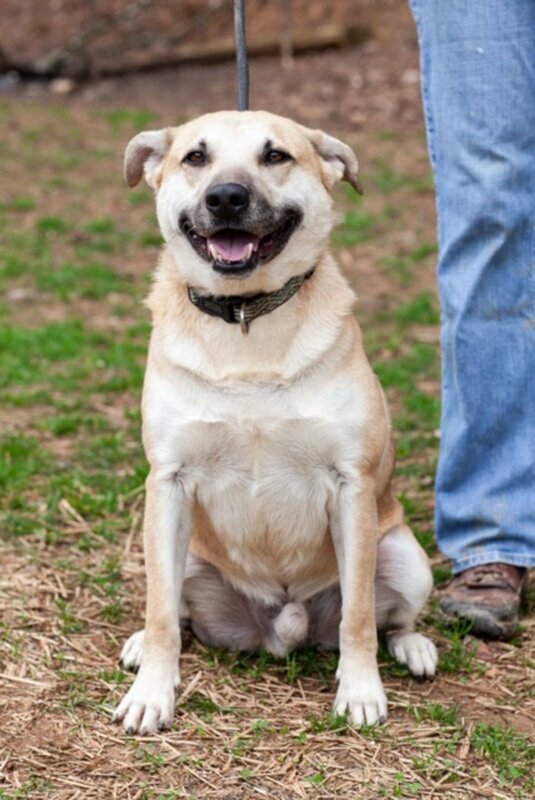 Meet Chief, a 3-year-old shepherd mix. Chief is housetrained and loves to play fetch and chew on bones. Chief is currently being treated for heartworms at the rescue’s expense. Chief would love a home with kids. Cleo had spent her life in a kennel. Cleo and two of her puppies came in to the shelter in October when they were abandoned by their owner. Cleo has just completed her heartworm treatment and is finally ready for a loving forever home. Gizmo is a handsome senior dog who is being treated for heartworms. Gizmo is housetrained and great on leash. Gizmo does want to be the alpha dog so he needs to be in a home with a submissive female dog or the only dog. This handsome man may have some years on him, but he still has a lot of life to live. April is Heartworm Prevention Month. Heartworm disease is a serious and potentially fatal disease in pets in the U.S. and many other parts of the world. It is caused by foot-long worms (heartworms) that live in the heart, lungs and associated blood vessels of affected pets, causing severe lung disease, heart failure and damage to other organs in the body. Heartworm disease affects dogs, cats and ferrets, but heartworms also live in other mammal species, including wolves, coyotes, foxes, sea lions and—in rare instances—humans, according to heartwormsociety.org. Rusty’s Legacy has several dogs up for adoption that are being treated for heartworms. Rusty’s Legacy rescues dogs from high-kill shelters. All dogs receive medical treatment, behavioral and temperament evaluations and are spayed or neutered before adoption with the exception of puppies under the age of 16 weeks. To find out how to adopt these loveable animals, contact Rusty’s Legacy at 828-460-3190, or rustyslegacync@aol.com. The rescue is also at Asheville PetSmart on Bleachery Road from 11 a.m. to 3 p.m. every Saturday. They also have adoption hours on Thursday, Friday and Sunday from 2-6 p.m. and by appointment. They are located at 139 Lytle Mountain Road in Marion.